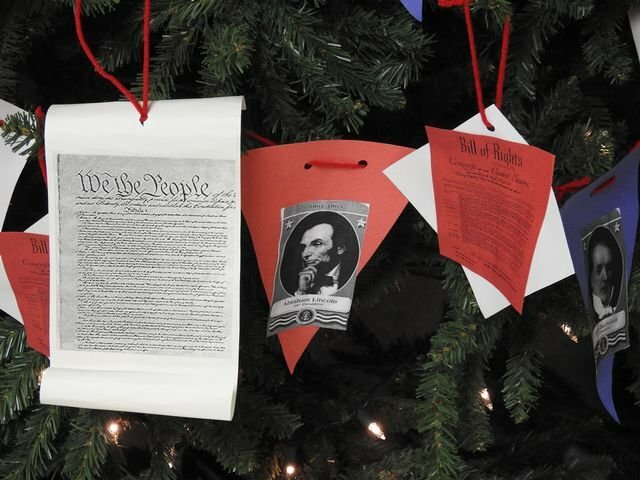 Recently, Central students decorated the science, English, and social studies pods with Christmas trees with ornaments based on the subject matter. "Information provided on the web site carries no express or implied warranties as to accuracy, timeliness, or appropriateness for a particular purpose; in addition, the Board disclaims owner responsibility for content errors, omissions or infringing material, and disclaims owner liability for damages associated with user reliance on information provided at the site." The mission of this website is to be a positive source of information concerning the students and teachers at Central High School For any comments or concerns, please email our webmaster at chsinfo@mcminnschools.com.